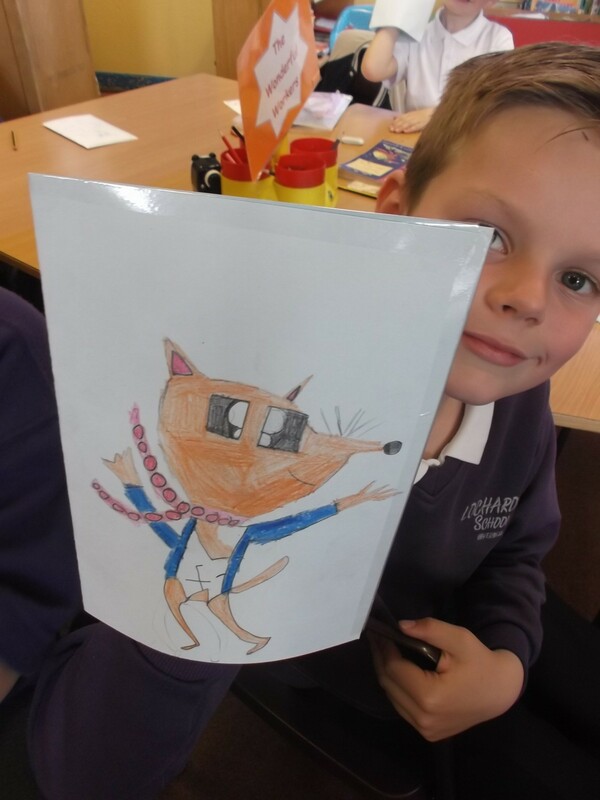 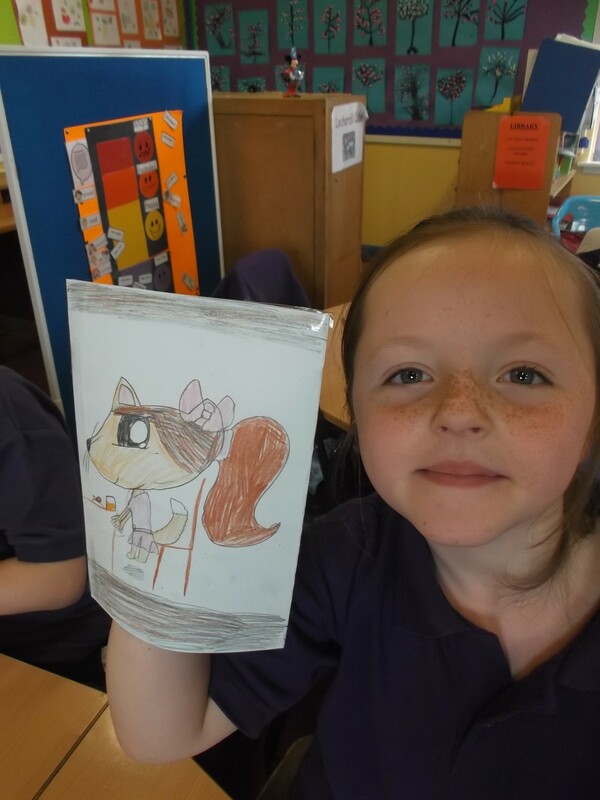 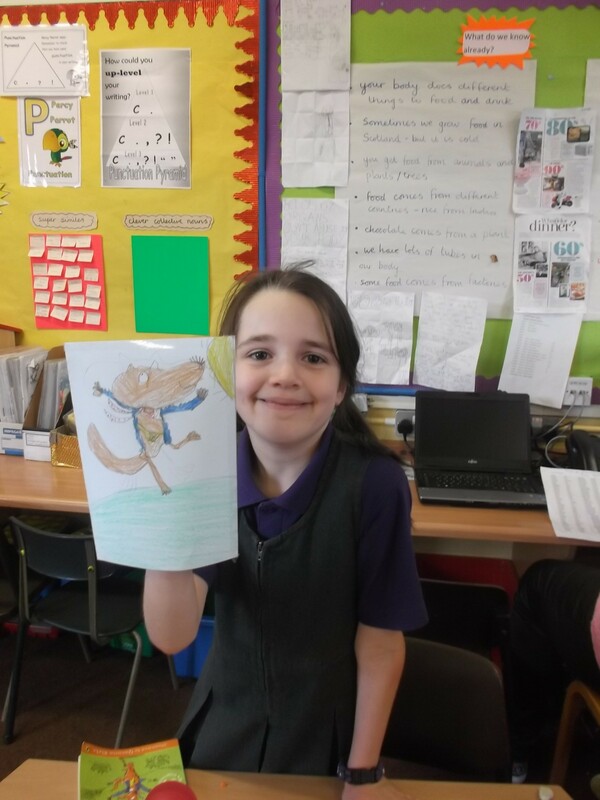 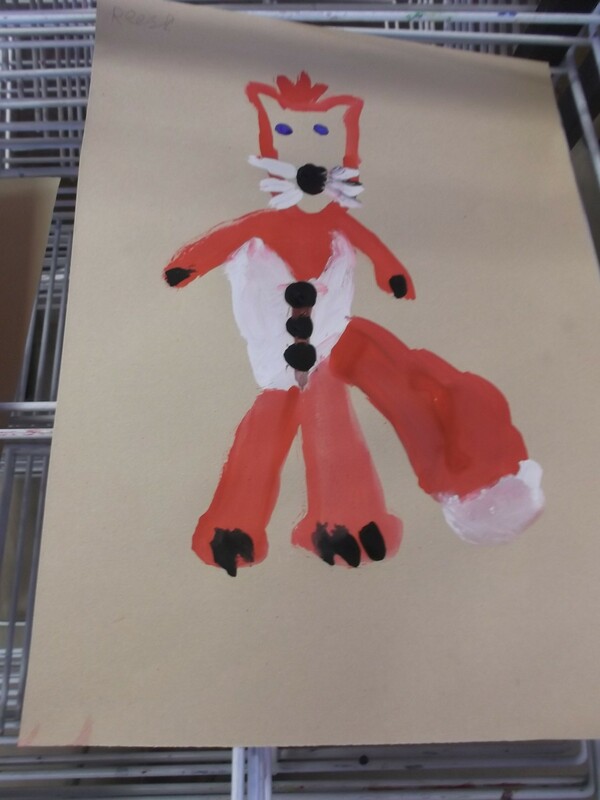 This afternoon we have been designing our own hand puppets of Fantastic Mr Fox. 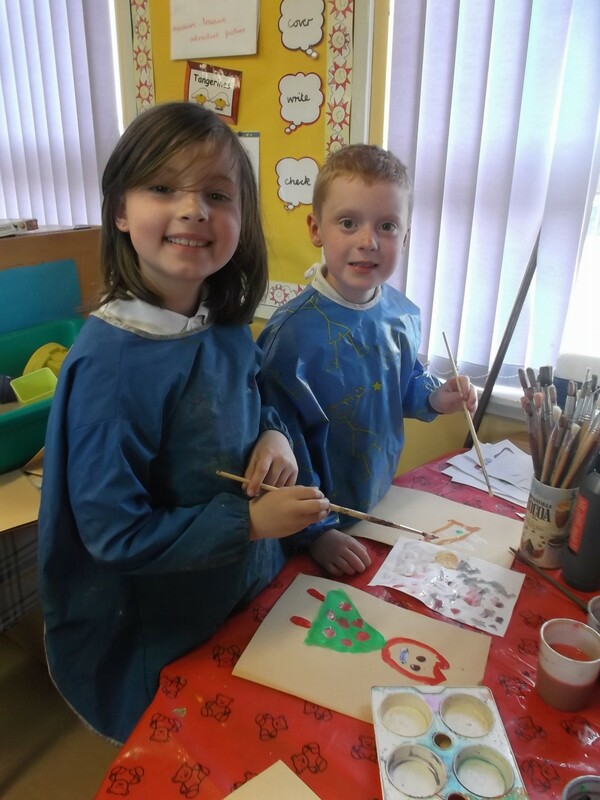 We also painted some of the other characters and background scenery. 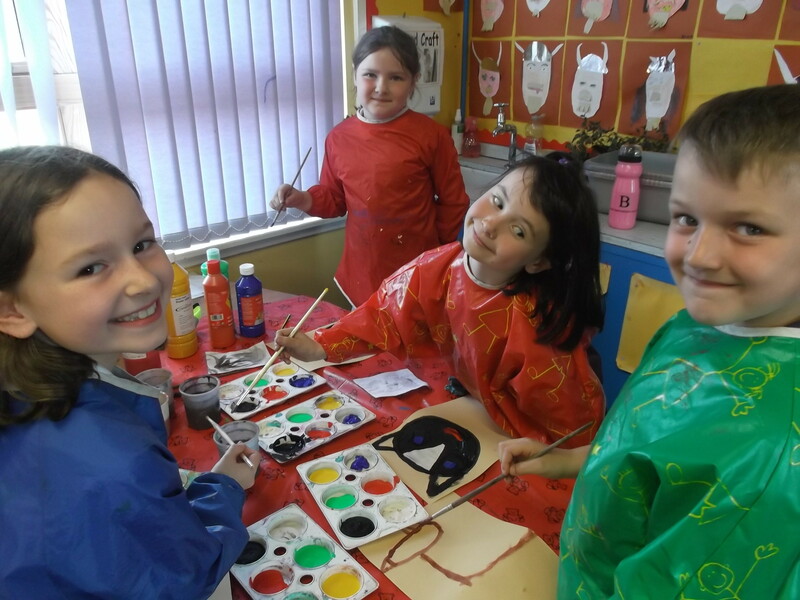 We are planning to have some puppet shows later in the week.